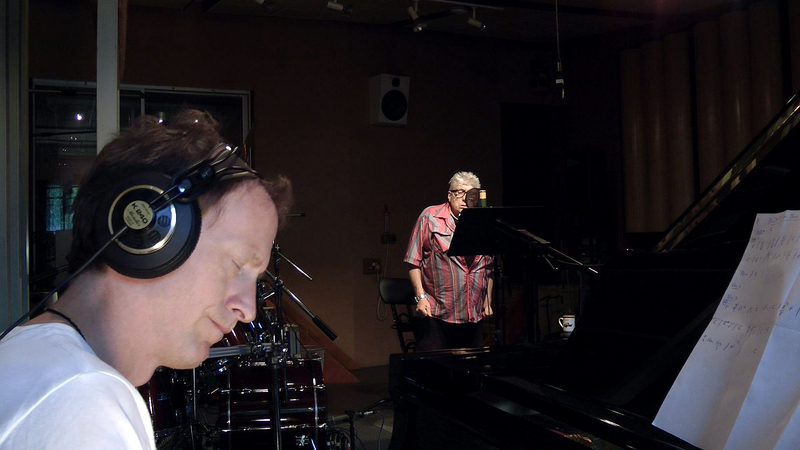 Without wanting to instigate the spread of wild, unconfirmed and presumptuous rumours circulating around the world wide web, we did still want to let Chris Farlowe fans have a sneak peep at these stills captured from the footage we shot a few weeks ago. 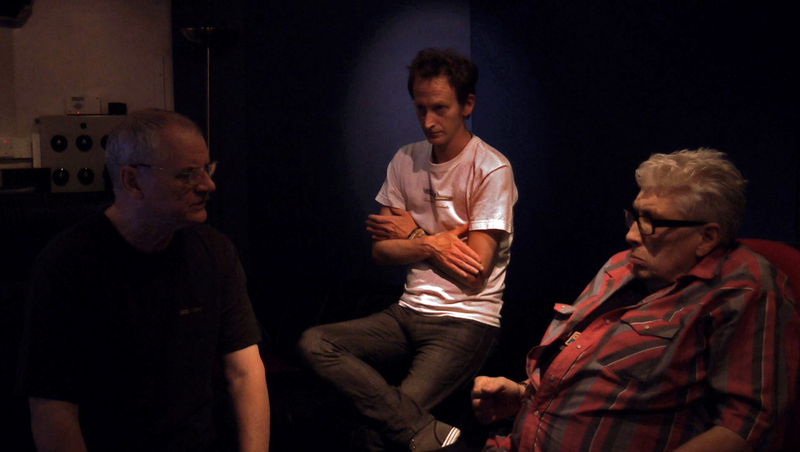 Towards the end of August, we caught up with Chris down at Jon Hiseman’s Temple Music Studio, where he was working on ideas and laying down the foundations, potentially for some new material. Chris was accompanied on piano by Vanity Fare’s Steve Oakman who he’d met earlier this year whilst touring as part of the Solid Silver 60’s Revival Tour. Could this possibly mean a new album is on the way? You’ll know more when we know more! 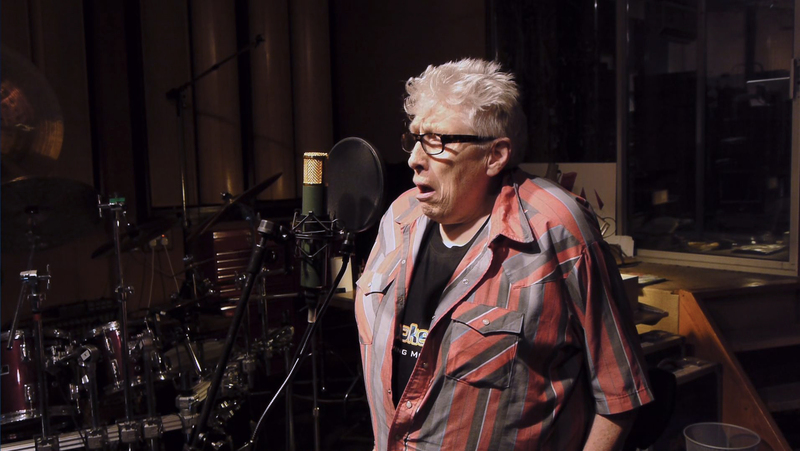 Chris Farlowe Attends Reading Steady Go!